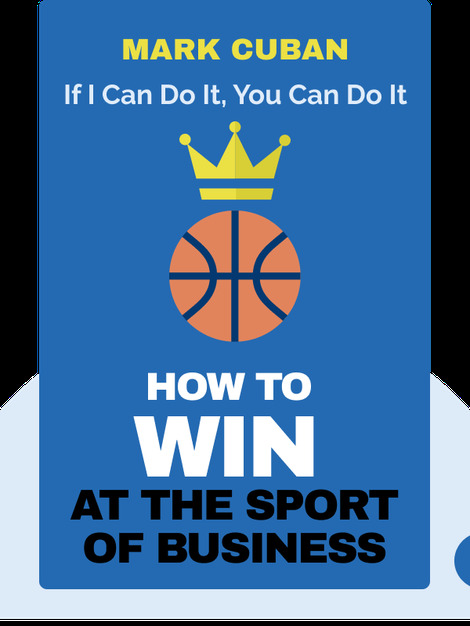 In How to Win at the Sport of Business (2011), Mark Cuban offers unconventional advice and wisdom on how to work your way up in the business world. Comprising a collection of posts from Cuban’s renowned blog, the book tells the story of Cuban’s own unconventional rise to success – a story that’s sure to inspire anyone willing to think a little bit differently. Mark Cuban founded his first company, MicroSolutions, while living in a three-bedroom apartment with six people. 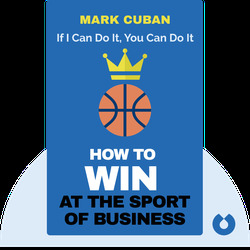 He has since worked his way up in the business world to become the owner of the Dallas Mavericks NBA franchise, and one of the wealthiest entrepreneurs in history.